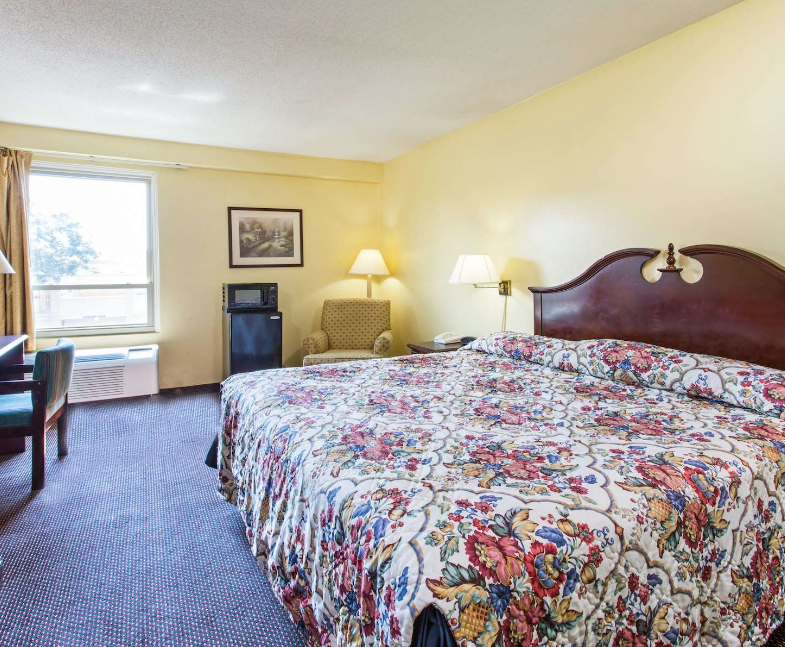 Make the most of your trip at our Super 8 Manassas / I-66 hotel. 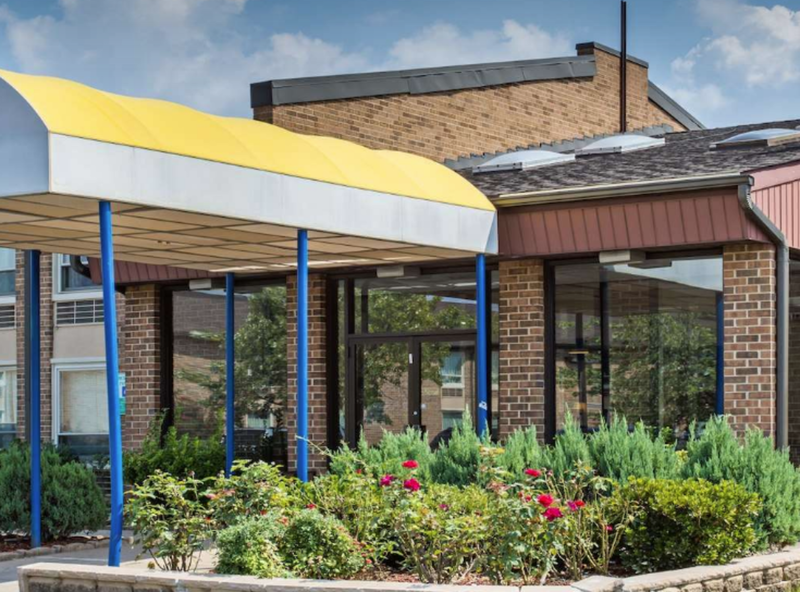 Conveniently located directly off Interstate 66, our Manassas hotel is only 12 miles from Washington Dulles International Airport and 30 miles from Washington, DC. 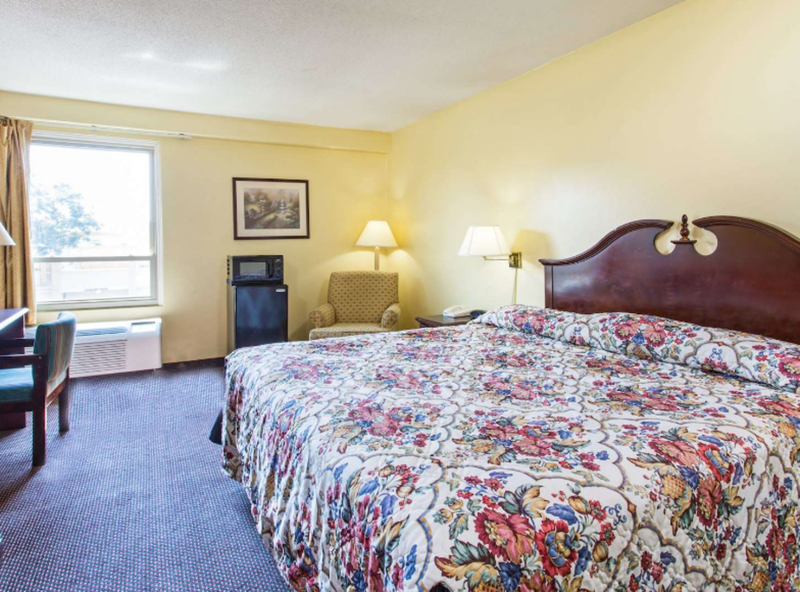 Enjoy easy access to the area attractions, including Arlington National Cemetery, Manassas National Battlefield Park and Splashdown Water Park.